Wates Construction has moved to boost its work winning capacity across the Home Counties with the appointment of Martin Kramer as Pre-Construction Director. 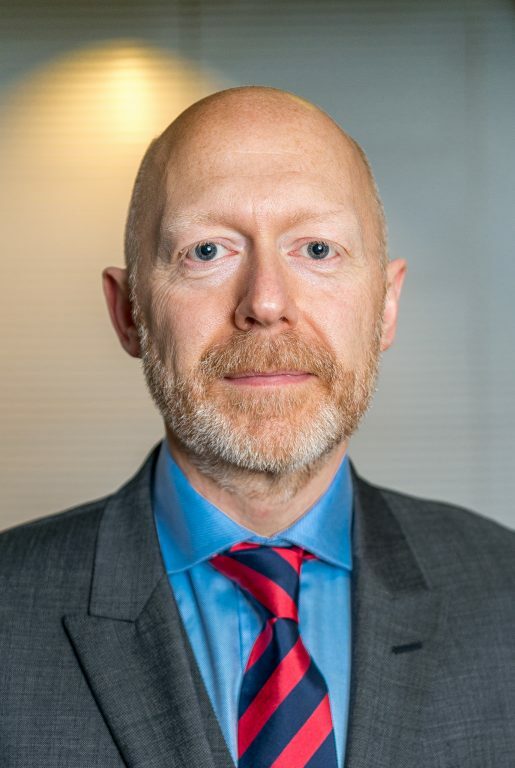 In his new role, Martin will lead on all aspects of pre-construction activity across the Home Counties as a key member of the Wates senior leadership team. 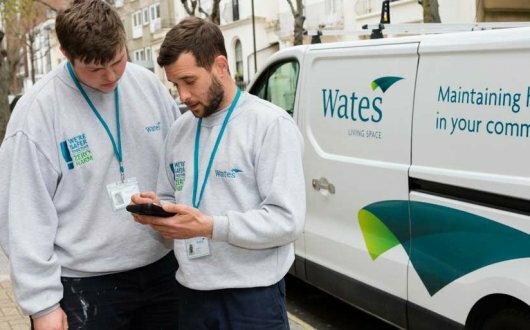 Martin, who lives in North Essex, will be tasked in his new position with helping to grow and sustain Wates’ profile across the Home Counties region. Bringing over 25 years’ of industry experience, Martin joins Wates following two decades at Skanska. His time at the company culminated in being appointed Director of Education, during which he was responsible for delivery of the final schools of the Building Schools for the Future (BSF) progamme. Other projects Martin has worked on during his career include The Gherkin and the Heron Tower in the City of London. 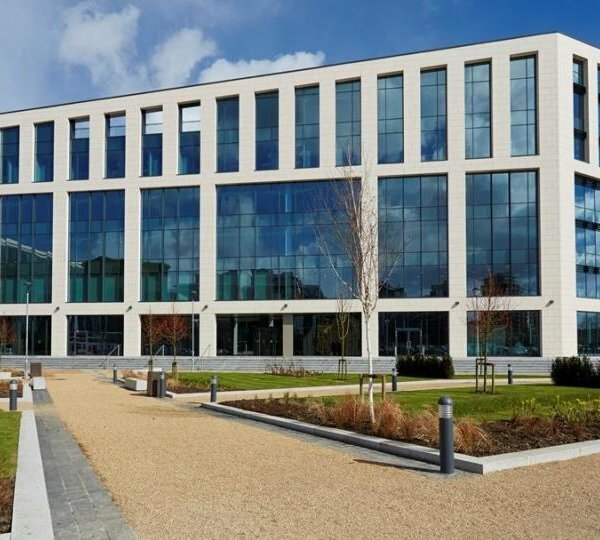 Martin’s appointment is a significant coup for Wates, and his arrival reflects our ambition to be the premier contractor in the region, delivering a wide variety of high quality projects across the Home Counties. I am confident that we will be able to deliver an unrivalled preconstruction offering that will allow us to both win more work in key markets and ensure projects are delivered to the highest possible standard.